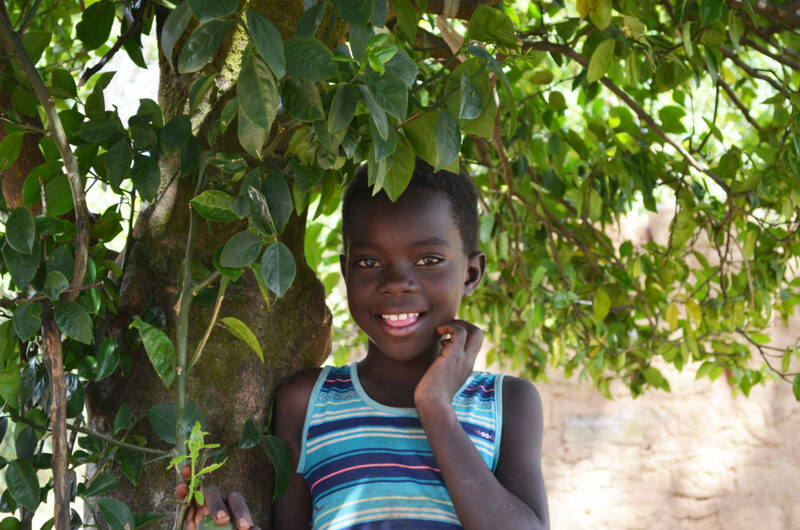 Our February feature image is a beautiful photograph of one our orphans taken in a village outside of Nyangombe. On a sunny Sunday afternoon in May we visited villages and delivered supplies donated by Project HOPE. While the photograph captures the natural beauty of the area it does not depict the poverty and hardship of life for these vulnerable people. It is warm during the day but nights at this time of year are cold and harsh. With no central heat and only huts to huddle in, the supplies and other basic resources Project HOPE delivers means orphans like this girl at least have a blanket to keep her warm at night. Please consider making a gift to help us continue to serve those who are struggling in the villages surrounding Nyangombe. This majestic lion was photographed in the South Luongwa National Park. While relaxing in the sunlight, this lion and the rest of the pride are full from a recent kill and gorging themselves on the catch. 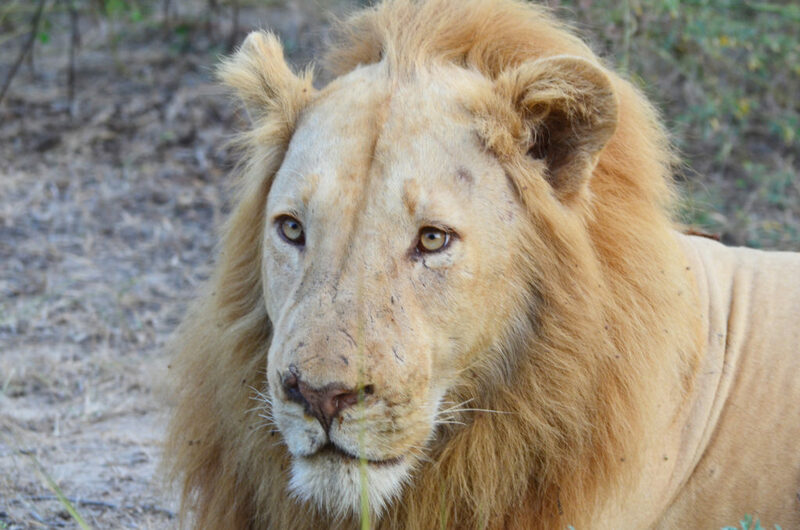 While beautiful and seemingly almost tame, this lion shows the scars of battle on his face from life in the wild, hunting down prey and protecting the pride from hyenas and other threats.